NEW YORK, February 10. /TASS/. Venezuela's state-run oil company PDVSA (Petroleos de Venezuela, S.A.) is telling customers of its oil joint ventures to deposit sales proceeds at an account at Russia's Gazprombank, Reuters reportes on Sunday citing sources and internal documents. 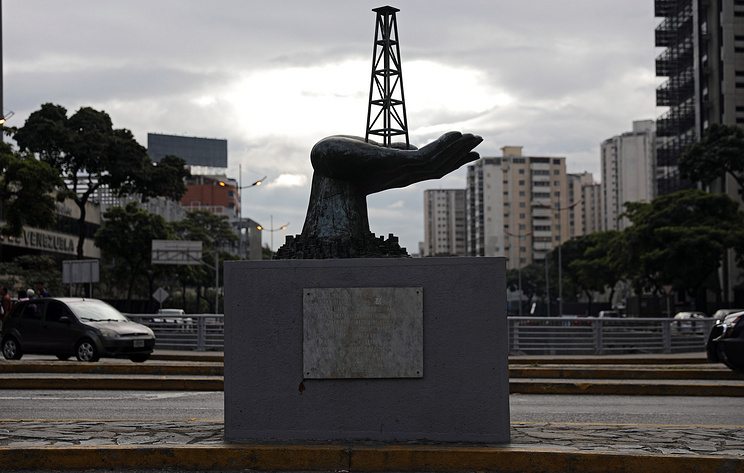 Reuters said PDVSA's move follows new US financial sanctions imposed on January 28 and aimed at blocking President Nicolas Maduro's access to Venezuela's oil revenue.